Shop Home Ideas – Page 3 – Discover the perfect shopping inspiration. If you’re addicted to coffee like most caffeine aficionados, travel doesn’t curve your addiction. Luckily for you, there are easily accessible establishments for coffee in New York. 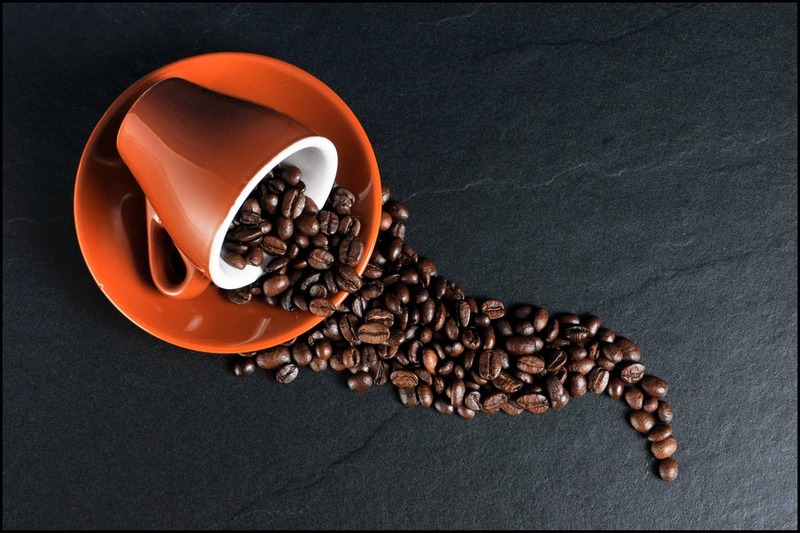 The two main go-to places for coffee include Dunkin Donuts and Starbucks. It’s difficult not to find a neighborhood with at least one. When it comes to shopping for household goods, sometimes it’s just more convenient to order online. Using services like Google Express, you can shop around the clock and schedule your home delivery for what time best suits your schedule. Google Express gives you access to a number of stores. The amazing selection ranges from Target and Costco to Staples. You can even shop at stores like Pier 1 and Toys R Us. Taking care of your household needs, you can purchase anything from a 24-pack of water to toilet paper and canned goods. If you forgot someone’s birthday, you can also look to speciality stores like Adorama or L’Occitane. One difficult thing about living in New York City is that there are always places to go, and things to do. 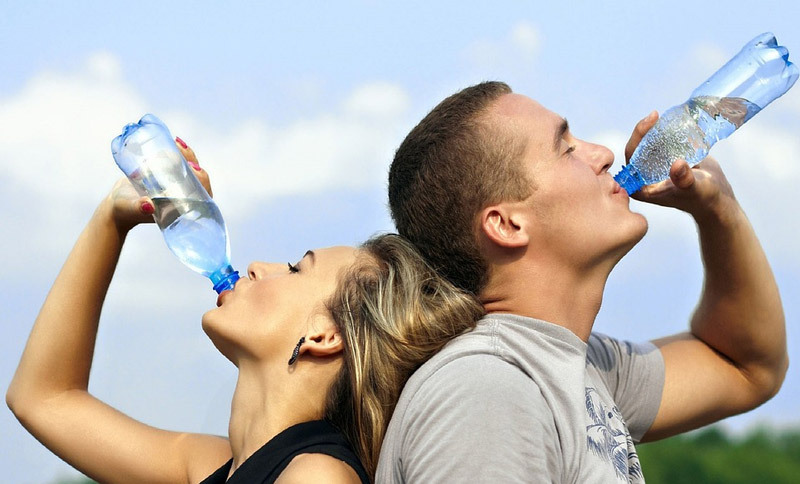 When it comes to the basics, like getting bottled water, it can be quite the hassle. The Big Apple isn’t necessarily known for its sparkling tap water, and if you live here, you may find yourself looking for filtered or bottled options. Lugging bottles from the store can be quite the hassle. But when you are in a hurry, here are five places to order bottled water from in the city. From Amazon Prime Now to Google Express, discover the five places were you can shop for your favorite water brand. When it comes to New York living, it’s no surprise that most kitchens are small. This leaves most people with the issue of how to store cookware and miscellaneous tools for the kitchen. A brilliant solution is to invest in a moving kitchen cart on wheels. It’s practical because you can store many things on it and you can move it around the apartment as your use dictates. 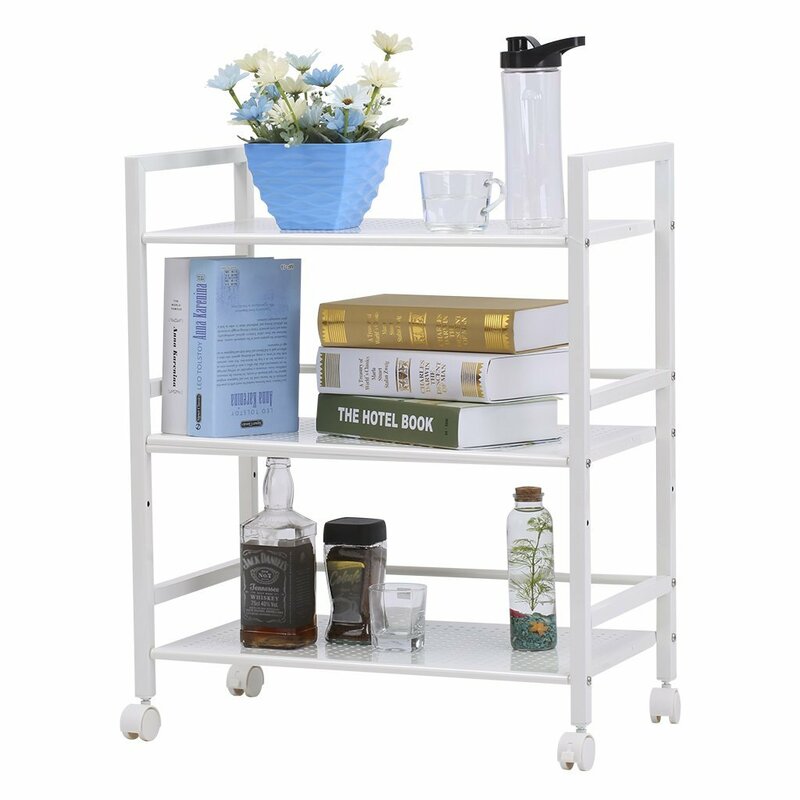 Since purchasing large items in the city can be a headache, a great place to shop for a kitchen cart is Amazon.com. They have plenty of options when it comes to rolling carts, but we have selected three of our favorite models to showcase. Max Delivery is one of the many grocery delivery services in New York City. It stands out from its competitors by offering 1-hour delivery. Max Delivery offers a variety of fresh meat and produce, baked bread, drugstore items, office supplies, DVDs and more.